It’s a long and roundabout way from north Minneapolis to the Bahamas to Hollywood, but a new locally made movie premiering Thursday night at Lagoon Cinema in Uptown connects those dots. The film is called “Bahamian Son” and is the product of Minneapolis’ own Reggie Henderson, founder of Soul Tools Entertainment, a promotions and record company that has worked with local hip-hop and R&B stars such as Toki Wright, Freez, Kevin Washington and DJ Snuggles. Henderson wrote, produced and stars in the movie, a semi-autobiographical tale about a man finding his long-lost father in the Bahamas. Watch the trailer below. 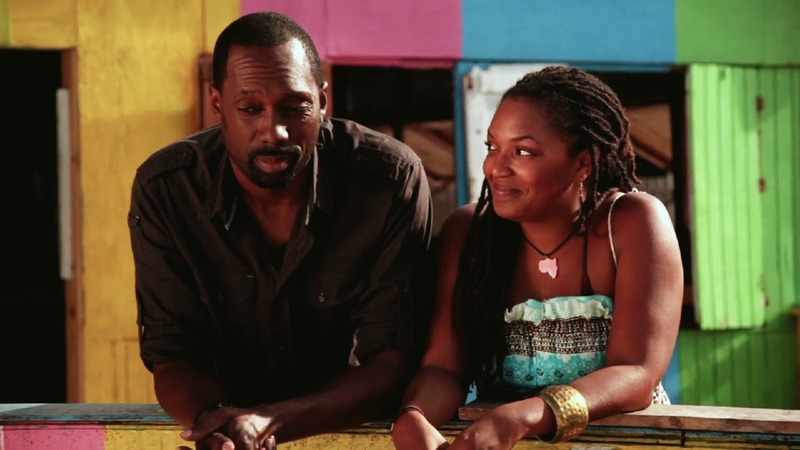 “Bahamian Son” has already gained some traction on the film-fest circuit, having shown at both the Bahamas Film Festival and the Pan American Film Festival, the latter selection earned via none other than actor Danny Glover. Veteran movie critic and former “Sneak Previews” host Jeffrey Lyons also got on board with the film, calling it “a poignant, touching story with some of the best, no-frills acting you're likely to see. It's warm, honest, and heart-felt." Much of the movie was shot around Minneapolis with local actors. Predictably, Twin Cities hip-hop also plays a role in it – literally so in the case of Wright, who appears on screen, while the soundtrack also features Washington, Eric Mayson, Lawrence Miles, Lyric Lashay, Greg Grease, Larissa Wilson, Don Xaba and Kazeem. 7:30 p.m. Thursday (Oct. 8) at Lagoon Cinema, 1320 Lagoon Av., Mpls. Tickets are available via EventBrite for $12. 10 p.m. Thursday, Icehouse, 2528 Nicollet Av. S, Mpls., with performances by Toki Wright, Kevin Washington, Eric Mayson, Lawrence Miles, Don Xaba, and DJ Sound of Fujun, hosted by Miss Brit and Ras Bongo Jerie (21+, $5, free with movie ticket). Tickets to each night also available via EventBrite.